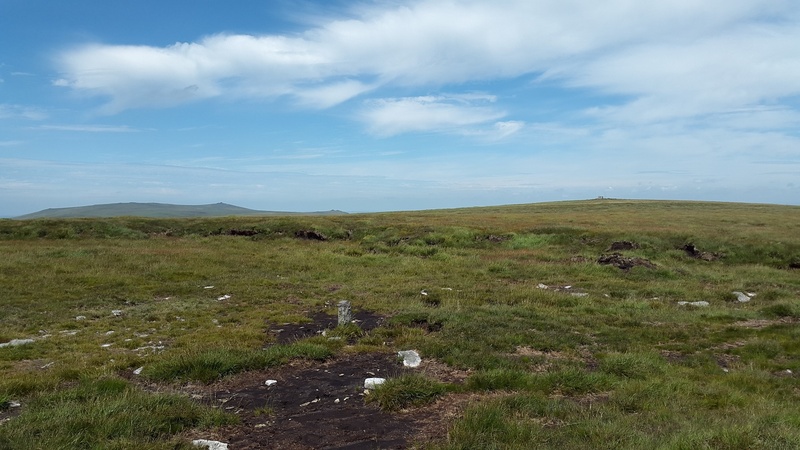 Whitehorse Hill is as good a place to go if you like solitude, wide open spaces and a good place to see all that Dartmoor has to offer. 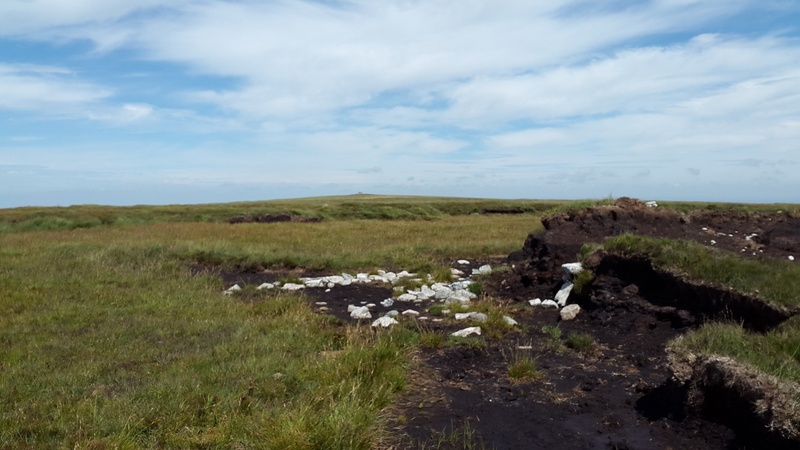 It also hides a prehistoric burial mound (peat mound) at its summit, with white stones all around, this has been heavily studied in the last 10 years, with thoughts that this site rewrites many of the previous thoughts on Bronze Age Britain. If you approach from the Cranmere Pool west side it will be boggy as this holds the source of the East Dart and Taw rivers. 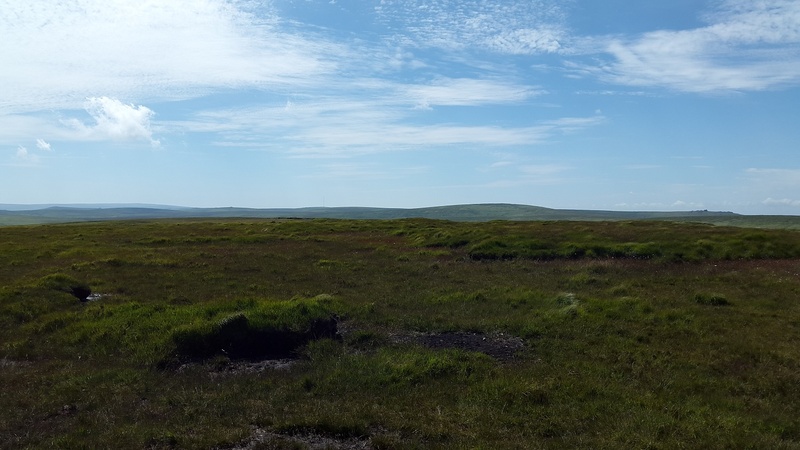 The eastern side is little better as the Walla Brook starts here, although the peat pass which is cut through provides a good route in to the summit. Even approaching from Hangingstone Hill involves plenty of peaty bogs, but at least this is only a few hundred metres long!! 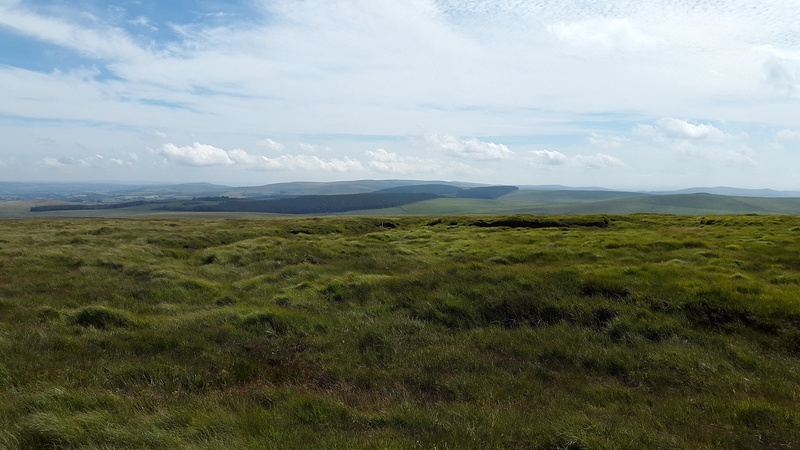 The views are fantastic though, especially to the Fernworthy forest and all the way round to the Princetown mast and Cut Hill. Whitehorse Hill sits within the Okehampton Firing range.